In the year 1972, this university was founded at the Yoshkar-Ola. Mari State University is one of the five initiator members of the International organization of Finno-Ugric universities, one of the forty-one members of Russia’s organization of Classical Universities. The lectures were taken in both English and Russian languages. Mari State Medical University is acknowledged as an important place of education and scientific research, listed by Medical Council of India and recognized by WHO, European Medical Council and UNESCO etc. This University is one of the most high-ranking and valuable multi-field universities of the Volga Federal District in Russia. Mari State University consists of 6 faculties and 5 institutes that prepare well-educated specialists for nearly all sectors of the Russian countrywide financial system. This University helps in development of the socio-economic, political and spiritual fields of the country on a large basis. Every year around 8,000 students study at this university and many of them from the diverse countries. More than 2,500 students are lives in universities hostel. The University campus includes the 7 educational buildings and 8 hostel facilities. The Mari State University is having its own giant & scientific library which was firstly established in October 1972. The library fund numbers over 1, 000, 0000 items. The Library consists of 12 different departments, 7 reading halls, and 7 subscriptions. “Sberbank of Russia”, the “Akashevo” company, “Marbiofarm” and others, which provides the key opportunities for the profession appointment of students and graduates of Mari State University. 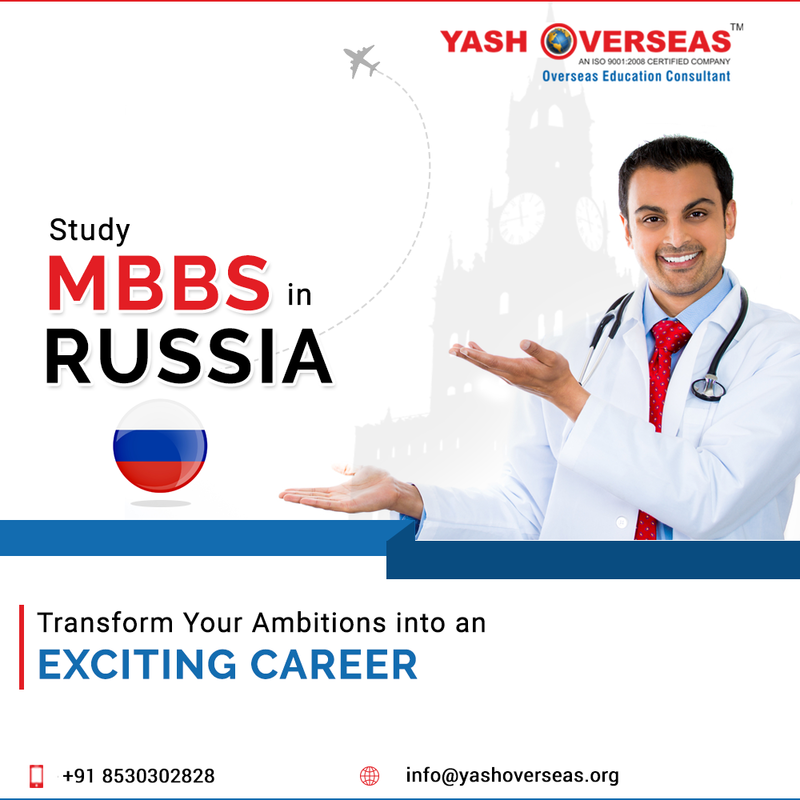 Why Study MBBS in Mari State Medical University in Russia? As it is one of the well known institutions for the medical university since the 46 years at Russia. This proves the immense experience and individuality of this university. The students from various countries are selecting this university as it proves to the best place in Russia for the medical one. In India thousands of students are going to Russia to pursue medical degree from the Mari state medical university because it is the best and safest place for the MBBS. Peoples from the Arab, Asia and Africa continents are widely selecting our university for the better forms of the studies and couriers. Receiving a MBBS degree from this university is kind of honorable subject to each and every student from Mari state medical university in Russia.